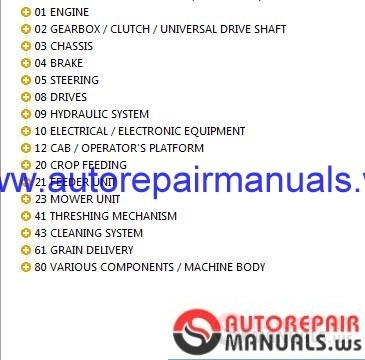 Discussion in 'Forklift Truck Full Manuals, Softwares, EPC' started by auto, Apr 10, 2018. 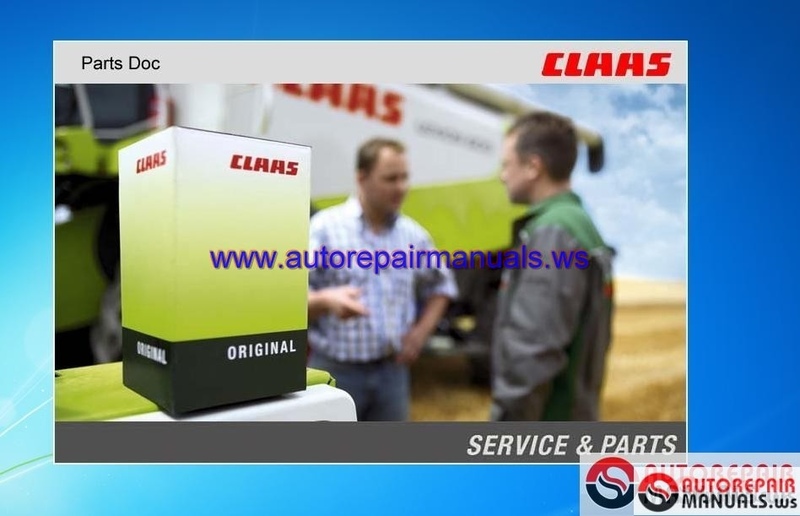 Type: Spare parts catalog for CLAAS Combines, Claas Harvest technics and etc. 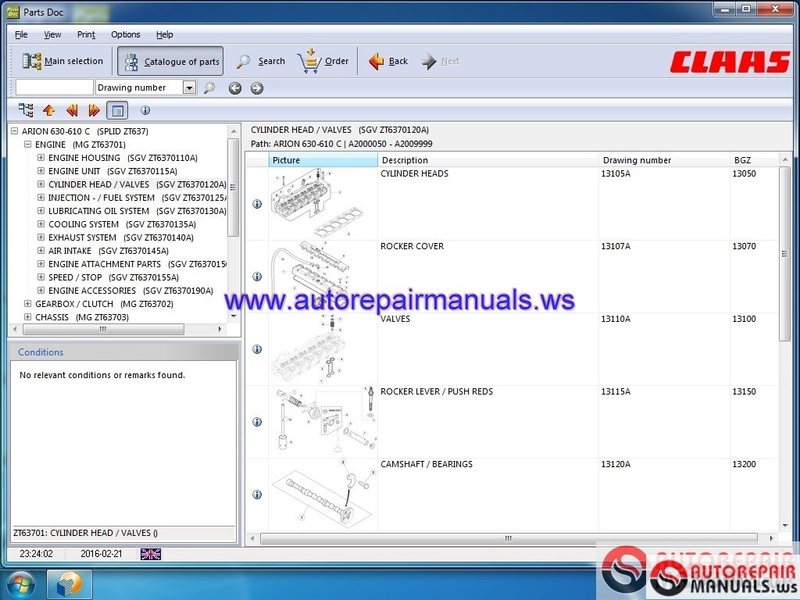 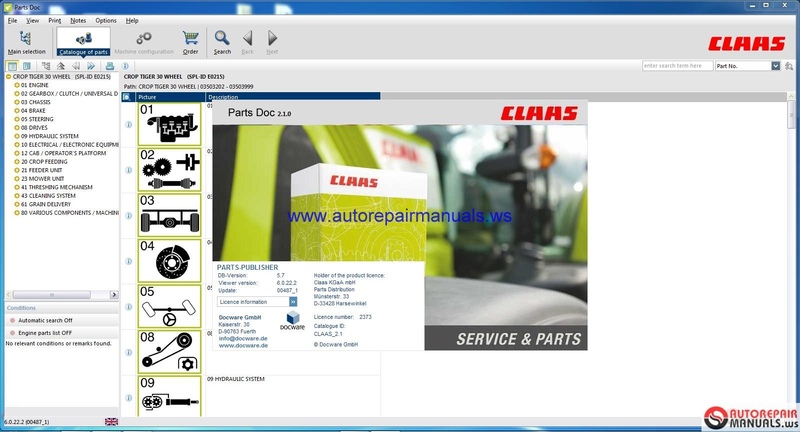 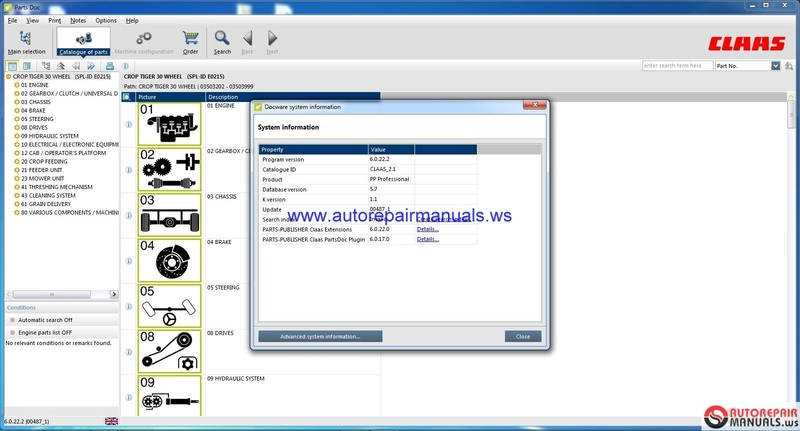 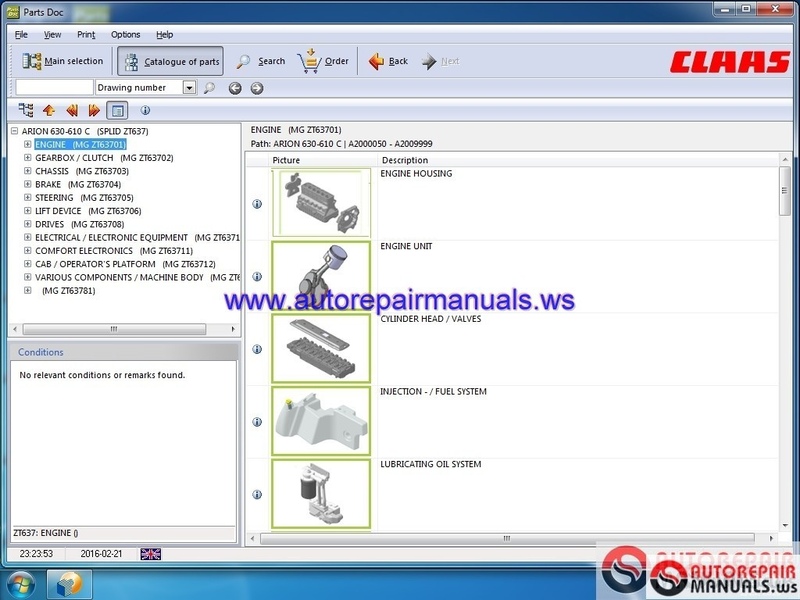 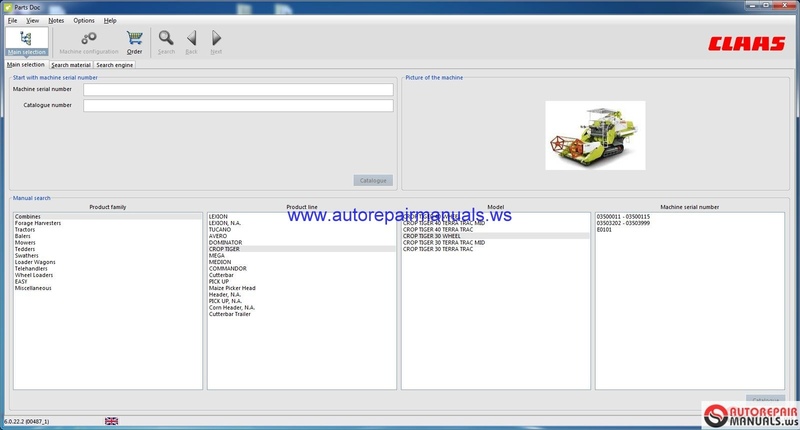 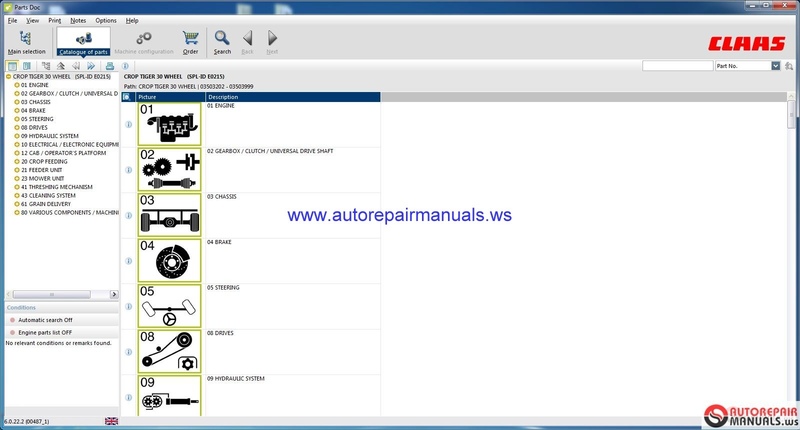 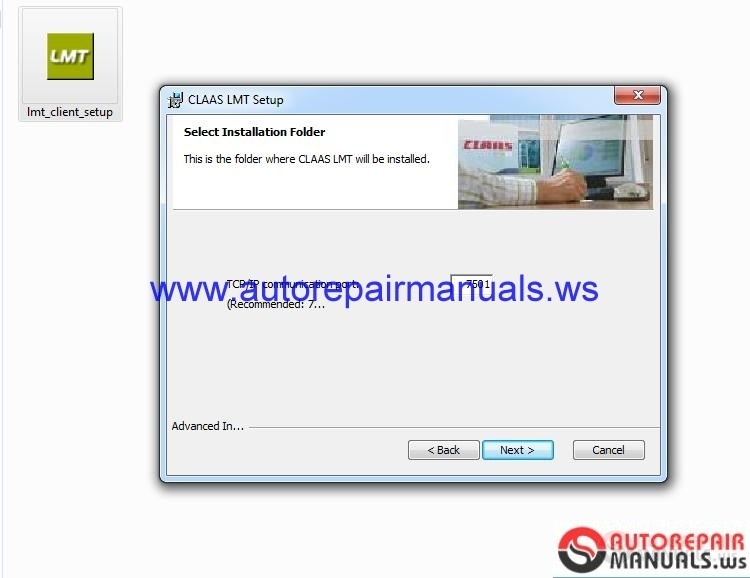 Claas Parts Doc enables you to quickly and simply call up spare parts information. 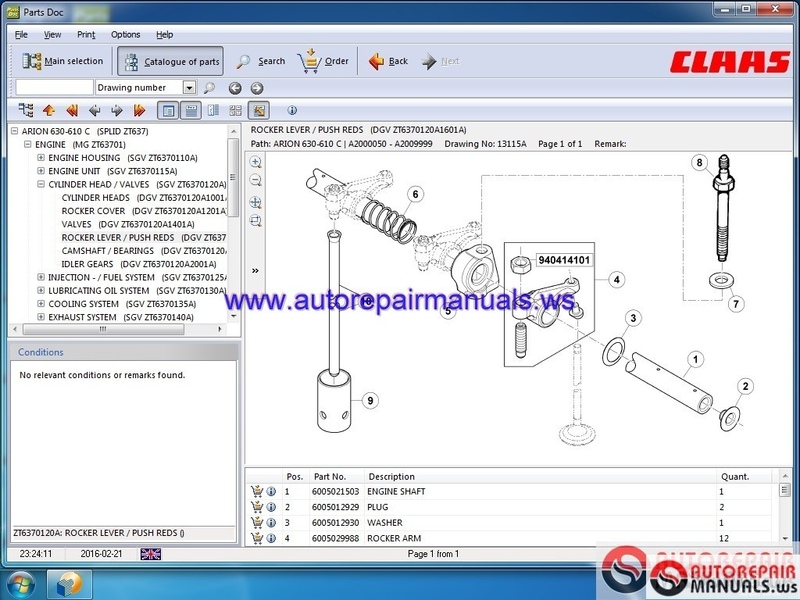 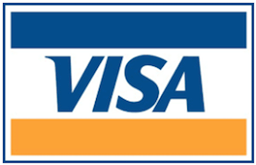 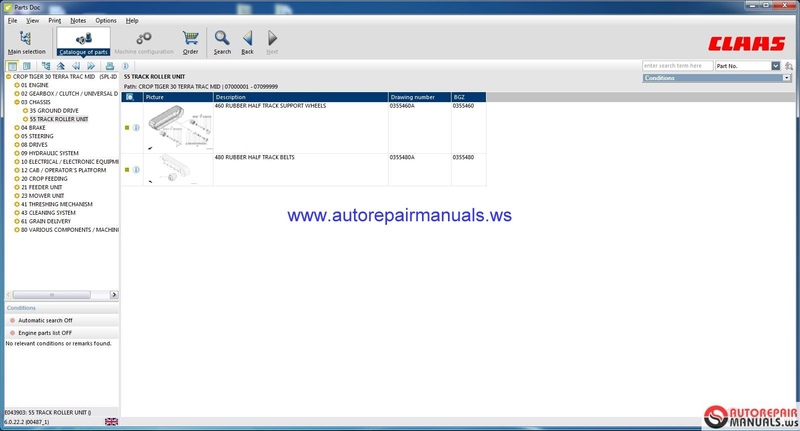 All spare parts information is available at a glance - from the illustration and order number to the price.